The APAS Farm Input Price Survey is now online. It takes about 5-7 minutes to complete, and can be completed by any Saskatchewan producer. Please take a few minutes to complete the survey and pass it along to anyone else who is eligible to participate. 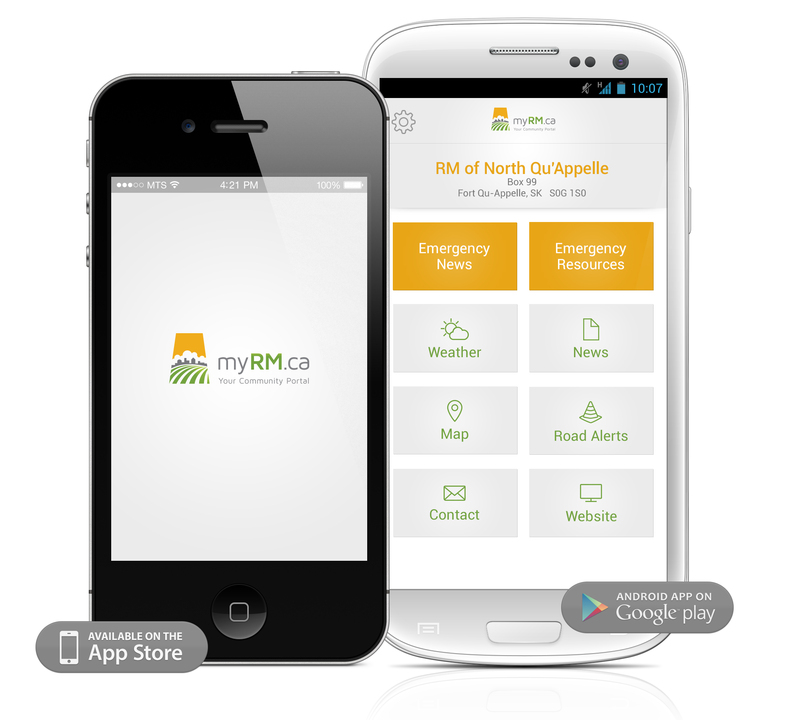 The myRM app provides rural residents across Saskatchewan with instant contact to their municipal government office , local weather , highway conditions, emergency information, local maps, regional news and more! Please click on the image above to learn more.